I don’t care if it has the build quality of Lincoln-logs, the visibility of a U-boat and the gravitational pull of a dwarf star. 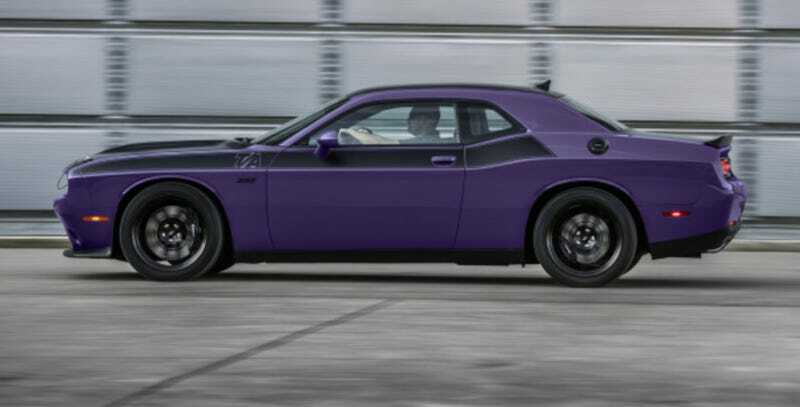 The body looks fantastic, the available colors beat basically every other non-custom vehicle currently in production and it just OOZES muscle-car-ness. 100% the best retro, or “throwback” design. This started as a reminder post about the return of purple as an optional color, but somehow became a love letter.